Hackers and Malware and Bears: Oh, My! ACS Creative’s Hosting Keeps Your Online Dangers at Bay. Who knows all the hazards a website can face in cyber-space? But with ACS Creative’s Hosting there is one thing you can count on: well-rounded, well-maintained defense for your site, sales and customer data. Get 24/7/365 security. 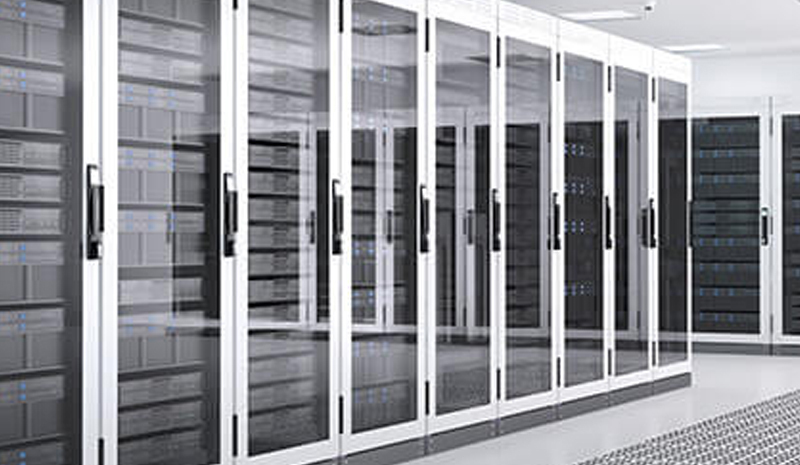 Choose a top-notch, offsite, firewall-protected servers in a weather-proof “bunker” with round-the-clock monitoring. Have malware/SPAM/error protection. Have keen cyber-sentries constantly scan for malware and other threats—and alert you in time to avoid major mischief. Practice automatic back up. Capture all site data at least once a day (ideally twice). So if the worst happens, you won’t be set back far. Not sure your site hosting does all of this? Get yourself an expert to supervise your ongoing defense. That’s how we can help.